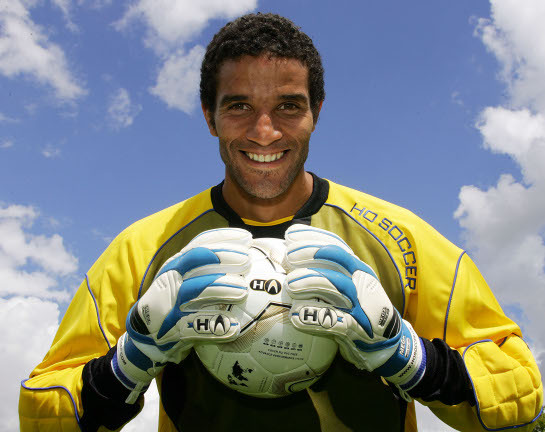 David James thinks football brands are affecting the beautiful game. Does he have a point, or is he just too old school for modern equipment? 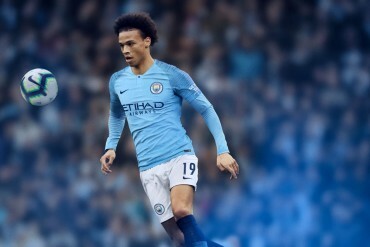 Portsmouth and England goalkeeper David James has written in his weekly newspaper column about the negative impact football brands are having on the modern game. James rants at the different footballs which are continually changed for major tournaments and new seasons, stating that he thinks they are marketing gimmicks. 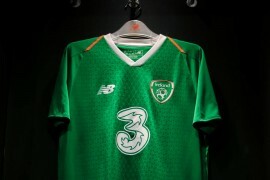 He takes a swipe at the Adidas Teamgeist used in the 2006 World Cup and the Europass used in the Euro 2008 competition. During these two competitions, James claims that the football’s used are not improving the game and suggests that the footballs are to be blamed for a lack of converted ‘direct’ free kicks during these two tournaments. Ballack’s free kick for Germany against Austria in Euro 2008 apart, perhaps he has a point. Official statistics state that there were no directly converted goals scored during Euro 2006, Ballack’s fantastic strike got a slight deflection, so is omitted from the numbers. When you think that 31 games were played in Euro 2008 and just the one (Ballack) direct free kick ended up in the net, perhaps James has a point? Do the manufacturer’s have a lot to answer for, no less, do the Premier League players?' For according to James some of them “are lying through their teeth”' as long as the price is right. Maybe it’s all a case of “the Emperor’s new clothes”. James is currently wearing Kelme football boots and by his own admission, has resorted to wearing alternative football boots and adding on the brand logo. He also wears the HO Soccer goalkeeping gloves, a brand he is happy wearing as he plays a big part in the development of the glove, which is currently the Black and Gold Pro Mega Negative. But perhaps the most controversial aspect of DJ’s insight into professionals use of football boots is his question. “Are footballers becoming slaves – to use a Sepp Blatter term – to the manufacturers? Wearing the wrong boots, potentially hampering their performances, because the contract comes with a £1m price tag”. Let us pose another question. 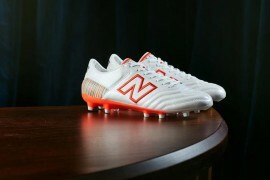 “If football boot brands didn’t pay for endorsements, would players be wearing a ‘near’ retail priced football boot? 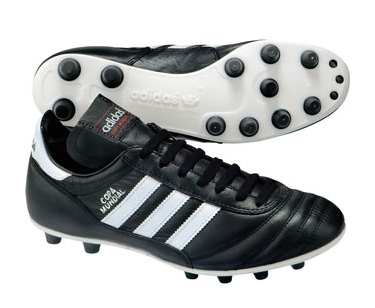 Or would they have a football boot customised to their own foot shape and playing style? There’s no doubt the majority of us are sold on hype, some read about what their heroes are wearing and see it on TV all the time and they want that brand . We’ve all been there, no matter what our age or status. At least you can get informed advice here at Footy Boots, we’ll give you the manufacturer’s slant on it and if you have an informed view we’ll share that too. yea, you are rite. Concave is bull crap. where does he mention that the concaves are crap???? you trooper!!!!!!!!!!!!!!!!!!!!! I thought they meant he was going to be rapping about football boots. Gutted. Back on topic?! Its refreshing to hear an established pro talk so honestly… I agree with what he says about the football boots, but changing the balls can make tournaments more interesting…. Sorry – you’re right – back on topic! My take on it is one I’ve said for a while. 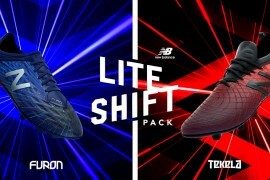 The kit manufacturers should bite the bullet and let their teams train with tha balls of the relevant tournament. I remember watching England in the last World Cup and in their training sessions they were using Umbro balls. If they had used the AdiTeamgeists would things have been different? Who knows!